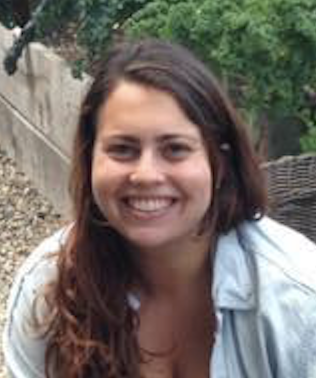 My name is Miriam Alexander, I am a senior at the University of Michigan studying Screen Arts & Cultures. 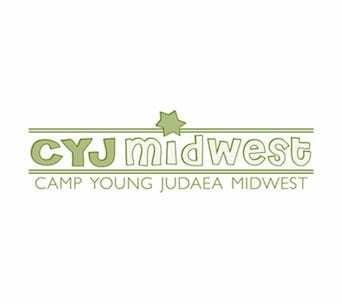 I have been a member of Young Judaea since my first summer at CYJ Midwest in 2003. 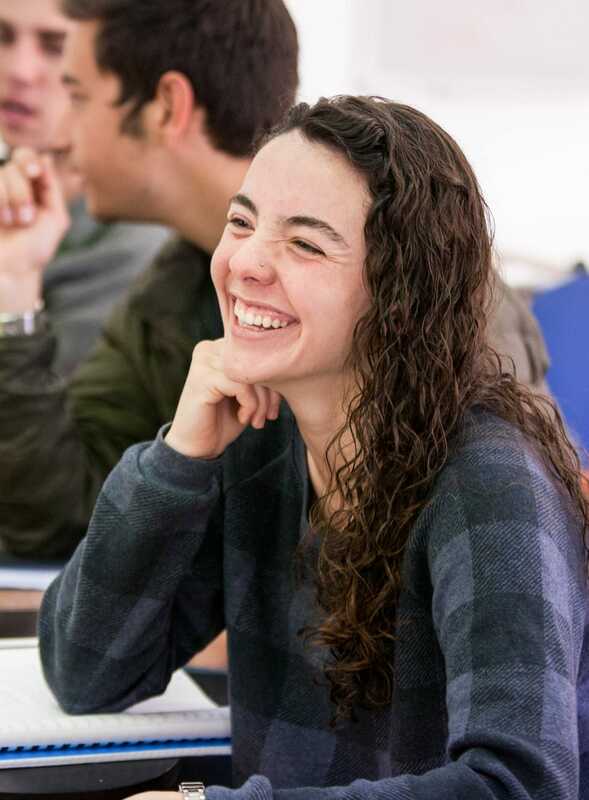 YJ has cultivated my love of Jewish education and tikun olam. 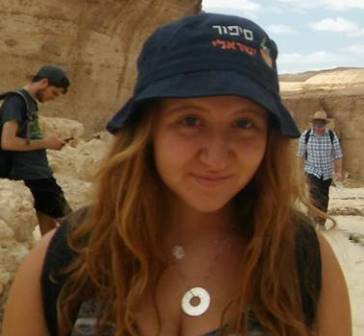 For two consecutive summers I led the Women’s rights tikun group as part of the Tel Yehudah Hadracha program. 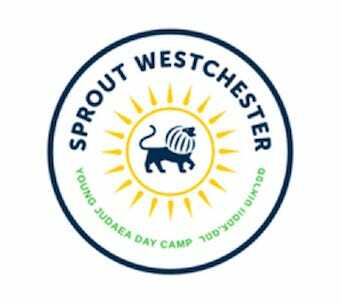 I urged our chanichim (campers) to think critically about systematic discrimination and what our obligation is as Jews to resolve this issue among others. My passion for social justice and working with young adults led to me to staff AWB in Los Angeles two years ago. 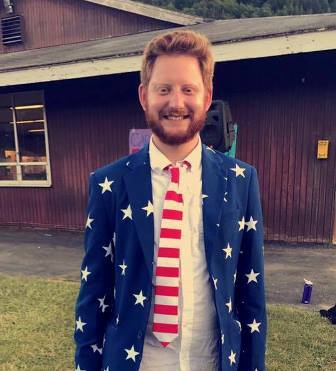 I had an amazing time and can’t wait to bring that same enthusiasm to Charleston! Hi. 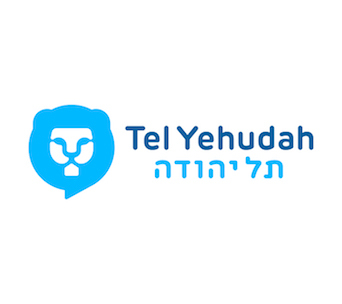 My name is Itamar Bliman and I am the Southeast Shaliach for Young Judaea. 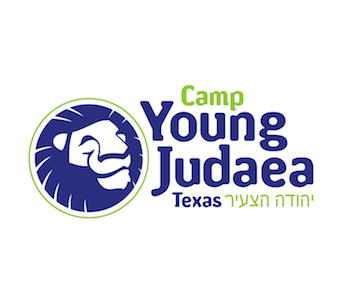 I’ve also been a shaliach at CYJ Texas AND CYJ Midwest and this summer, I’ll be at Camp Judaea. 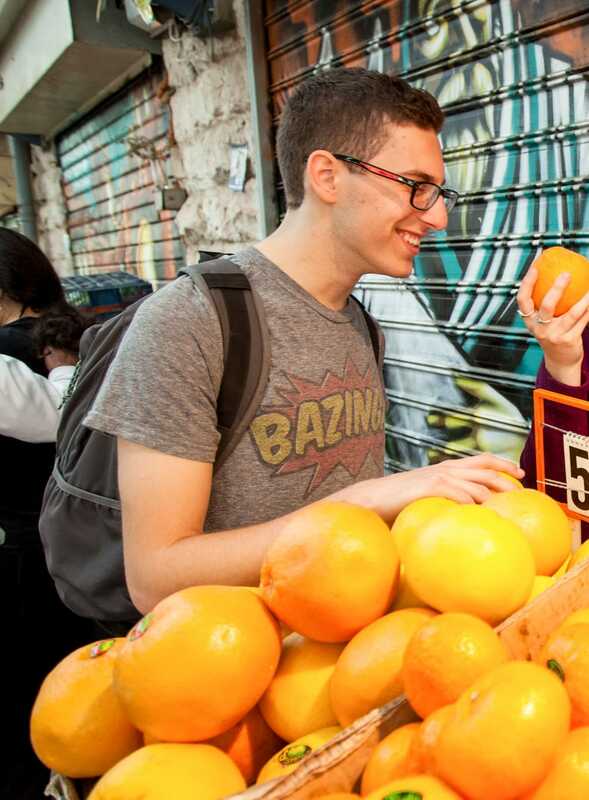 After growing up in the Israel Scouts in Haifa, I spent my “shnat sherut” (year before the army) on Year Course, volunteering alongside Young Judaeans. I look forward to doing that again on Alternative Winter Break. Hi! 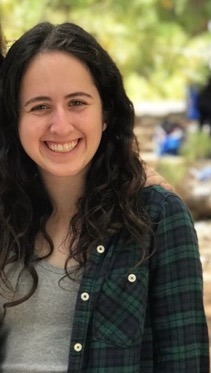 My name is Stephanie Blitzer and I am a senior at American University studying International Development and Global Health. 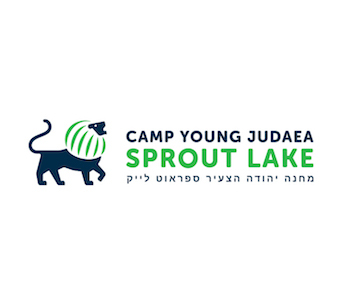 I’ve been involved with Young Judaea since 2004 when I was an Ofie at CYJ Sprout Lake, attended Tel Yehudah and worked there as a staff member. 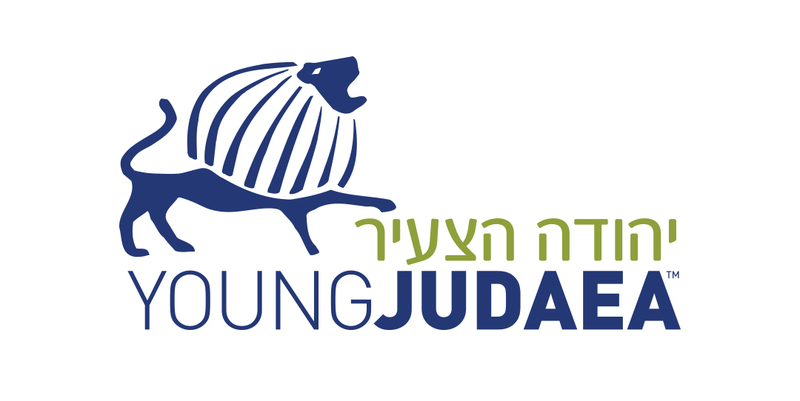 It was during my time in Young Judaea as a leader, that I realized my passion for social justice. 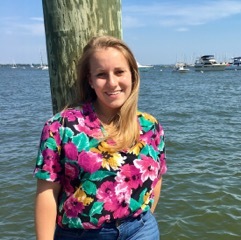 Throughout high school, I attended and helped program AWB trips to New Orleans and New York and was a volunteer staff member to AWB Los Angeles in 2015. I am looking forward to staffing AWB in Charleston this year! I’m looking forward to exploring topics around racial divide and discrimination with our chanichim, and helping to brainstorm ways to make this world a better place. My name is Ariel and I’m thrilled to be staffing AWB for the third time. I’m a senior studying educational policy at Hunter College. 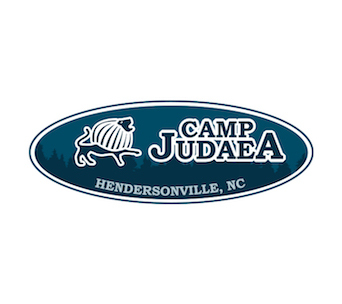 I just spent my eleventh summer with Young Judaea and my fifth year as a staff member. I’m especially excited to be staffing AWB to South Carolina. My first year staffing AWB to NOLA, my brother attended the trip as a participant. He was inspired by our work rebuilding houses with Saint Bernard Project and he’s now spending his gap year with SBP in South Carolina. I’m so excited to accompany students on the inspirational and potentially life altering experience that is AWB. My name is Michaela Davenport and I am currently a Sophomore at the University of Arizona. I am studying Political Science and Sociology. I am staffing AWB because it had a huge impact on me as a participant. I learned so much about the world around me and how working with local organizations can effect positive change within communities. I am so excited to be able to give others the same type of positive experiences I had! 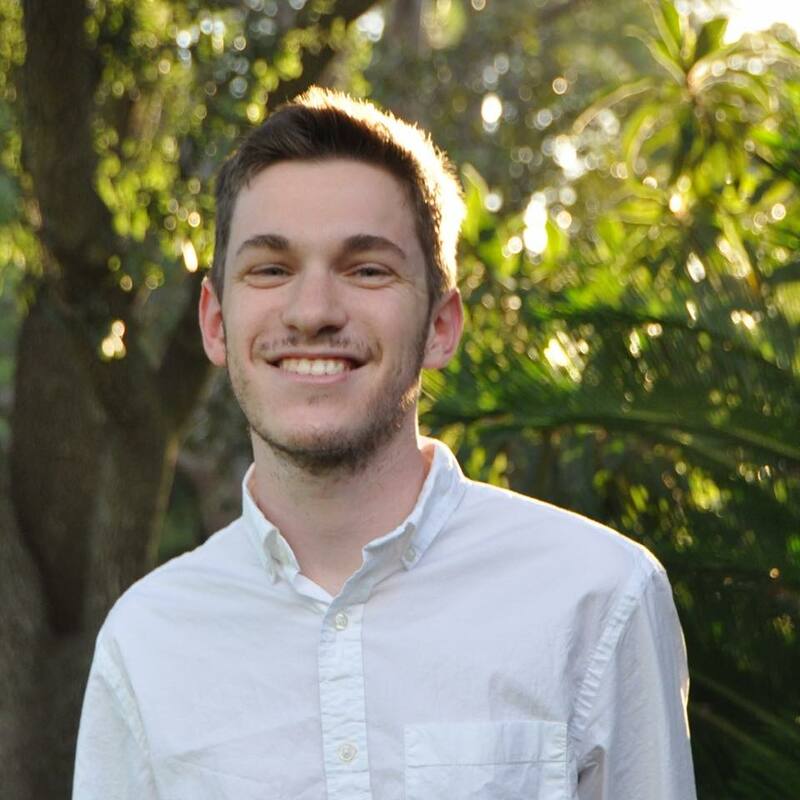 My name is Brett L. Kleiman, a Sophomore at Emory University where I study Political Science and History. 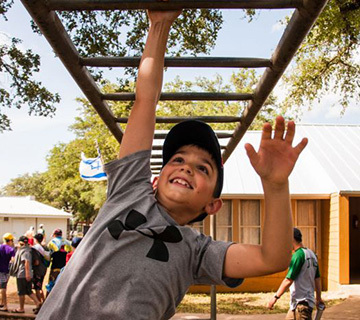 I am from Houston, Texas and was a camper at CYJ Texas from 2005-2011, a camper at TY from 2012-13, and a Year Course participant in 2015-16. I attended AWB all four years of my high school career (Nola twice, LA, and Arizona) and it taught me a lot about my place in the world and the inequity in our country. I am so honored to be able to be giving back to the YJ community and to help facilitate an incredible experience for these AWB participants. Hi Everyone! 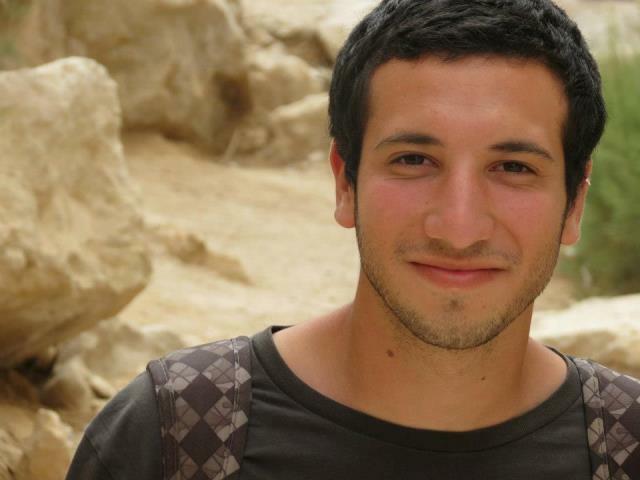 I’m Nathan Rubinger and I’m the program coordinator for Young Judaea. I can’t tell you how happy I am that this years Alternative Winter Break will be happening in my home state of South Carolina! I graduated last year from Columbia University and the Jewish Theological Seminary. During my time in college I had the opportunity to staff a few AWB’s. 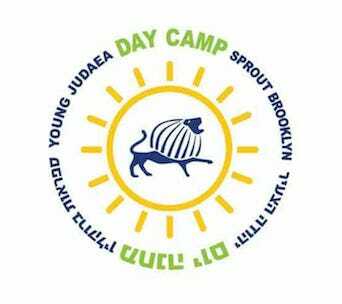 As someone who grew up in Young Judaea I truly believe AWB is one of our most impactful programs. I can’t wait to see how this years program inspires our leaders to go back to their communities and make change.